We're pretty excited to announce a MONTH of giveaways that will take place throughout the month of love this February! If you follow us on Twitter, you know we love tweeting throughout The Bachelor and The Bachelorette. ALSO if you read our current issue, you saw that our cover girl, Brandi Rhodes, wrestler of Women of Honor and cast member of E! 's WAGS Atlanta swears by Dermalogica! 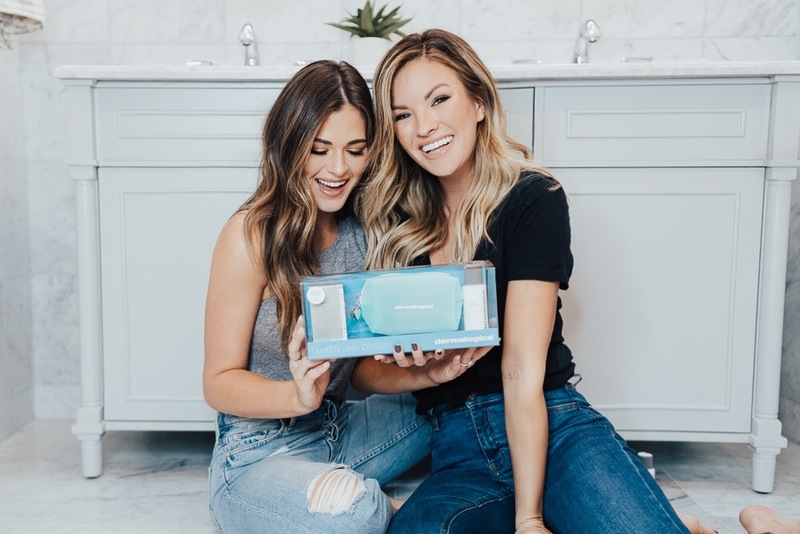 Our Style Director, Kimmie recently tried it and has put it into her routine so we wanted to give 10 of our readers the chance to win Dermalogica's Healthy Skin Besties Kit that was created in collaboration with BFFs Jo Jo Fletcher (The Bachelorette) and Becca Tilley (The Bachelor). This limited edition kit includes the brand's best selling products that give a deep clean Double Cleanse. It's perfect for prepping for Spring and for a jetset lifestyle! Although this kit is available for $22 at Ulta Beauty and Ulta.com, it is valued at $60 and all you have to do to win is to follow @AthleisureMag on Twitter, @Dermalogica on Isntagram and join our newsletter so you won't miss out on Spring goodies coming up! Our giveaway starts now and continues through Jan 31st at 11:59pm EST. Winners will be announced on Feb 1st! Throughout the month we will have fun giveaways and this is the first that will be given away!